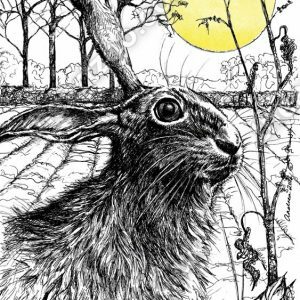 Southdowns Hares – Mum and baby hare . 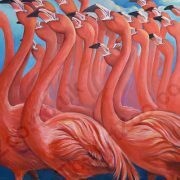 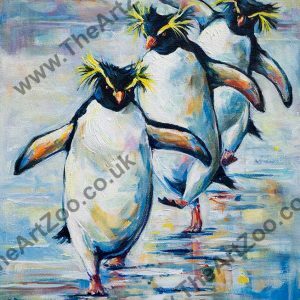 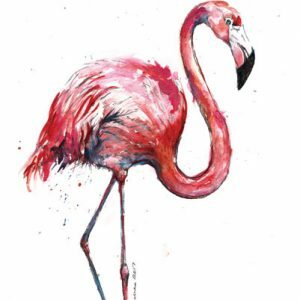 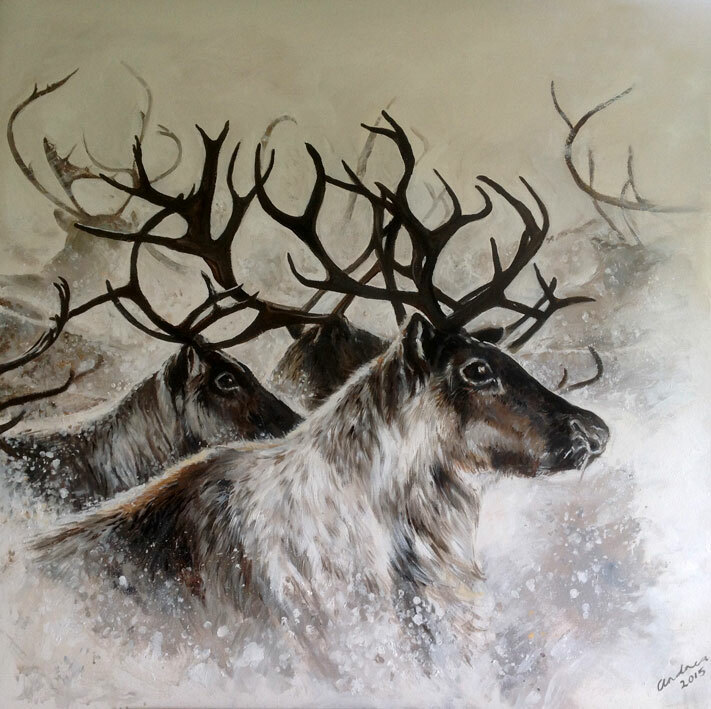 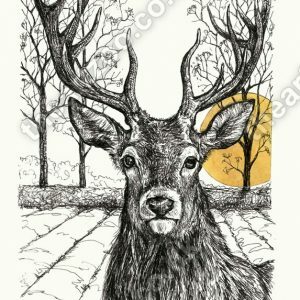 Giclee print. 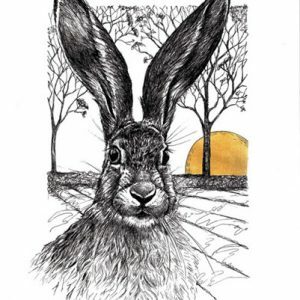 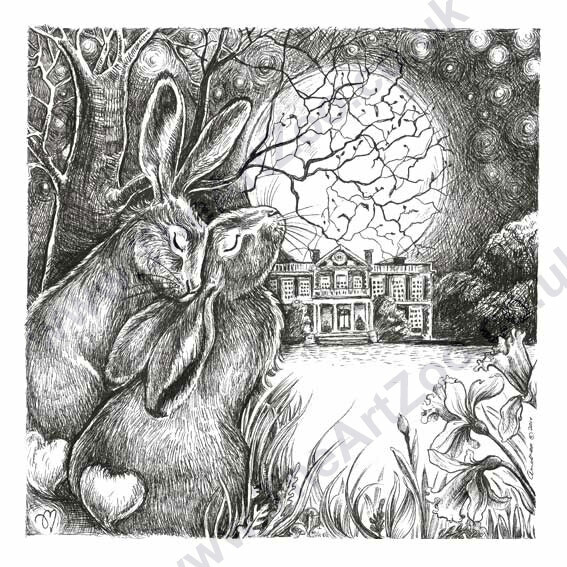 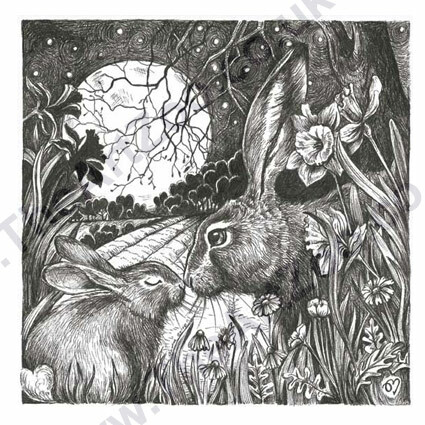 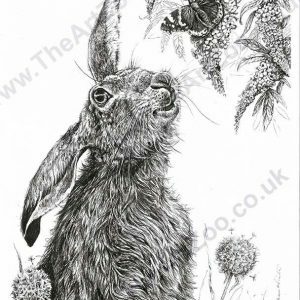 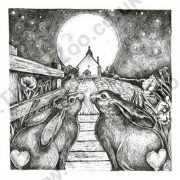 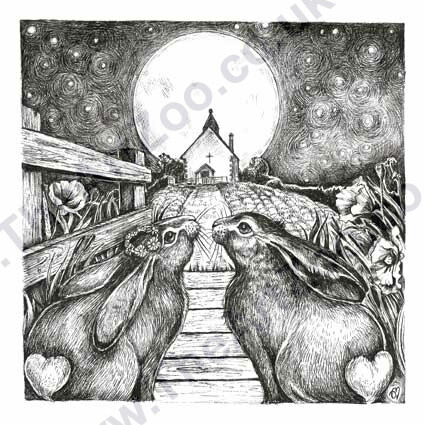 One of a range of cute Hare pen drawings, reproduced on high quality fine art paper.